Oh, yes, mistakes were definitely made, and the backlash to his statements about the Grammy-award winning musician/businesswoman/philanthropist did not go unpunished by the Internet. J Balvin‘s comments on Riri are very representative of NB Latinos’ views on BW both Latina & not. Good for fetishizing, for fooling around with, for fantasizing about, never for settling down with. That’s why the ranas viejas that are their moms get mad when they do marry us. 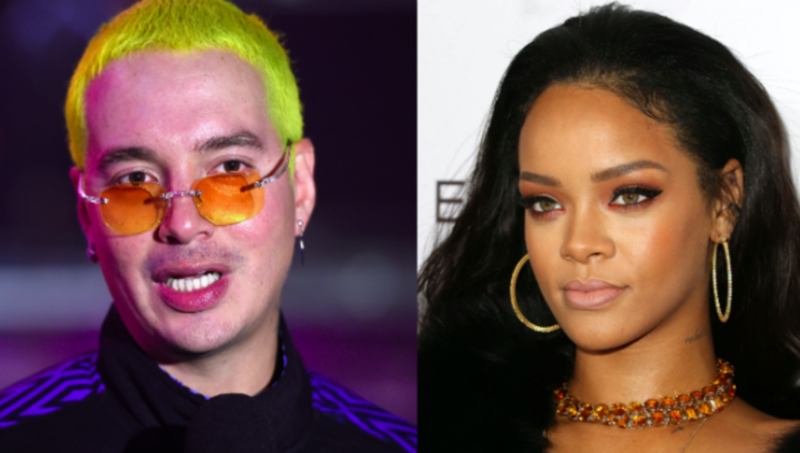 However, the singer's team did release a ​statement saying, "J Balvin has the utmost respect for Rihanna, which he has stated multiple times in interviews – repeatedly naming her as one of the artists he would most like to work with one day." However, some were quick to point out the obvious. There's been no comment from Rihanna about this, but at the same time, I'm glad she hasn't bothered with it- it's so not worth her time. There's plenty of things RiRi's got going on for her to care about what he has to say.